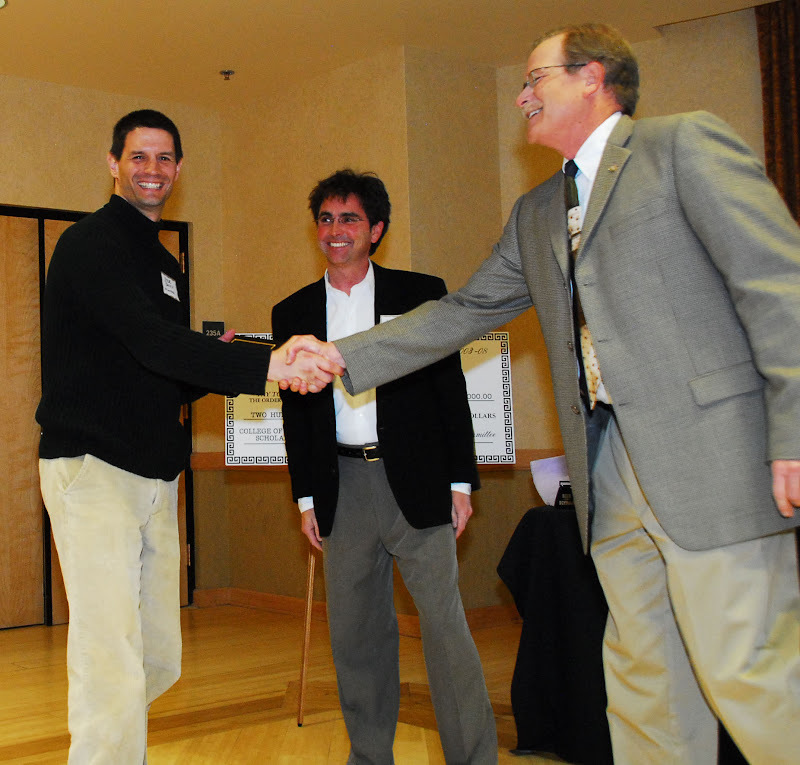 On Tuesday, I accepted the Buffalo Bicycle Classic team fundraising award on behalf of the Frenz. Flagstaff was wicked cool today. Ragged little clouds, waves of grain snow hopping on the pavement like popcorn, and nobody around. I love how a little weather scares people off. I missed having SB and K-No along though; their effortless chatting about work while I hork my lungs is always comforting.